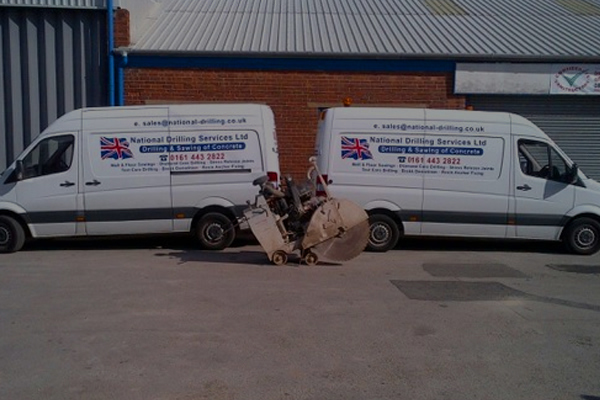 For a deep and clean cut our wire sawing services are perfect for the job. Its an alternative for larger structures where track sawing isn’t possible. 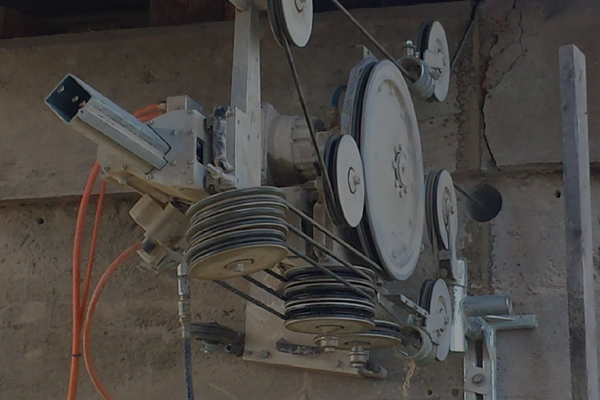 Wire Sawing involves multi-stranded cable fitted with diamond beads threaded through a series of pulleys. This is then pulled continuously through concrete or masonry. Water cools the wire which keeps dust to a minimum. 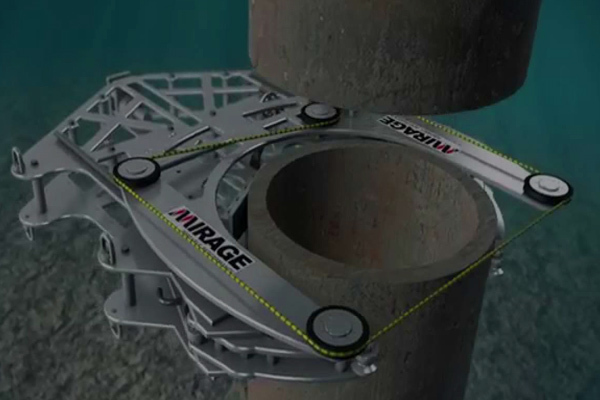 Unlimited cutting depth and low noise levels make a wire saw fast and flexible with no fumes. It is none percussive and controlled via remote.